Nagiq is the original word game with unique gameplay. 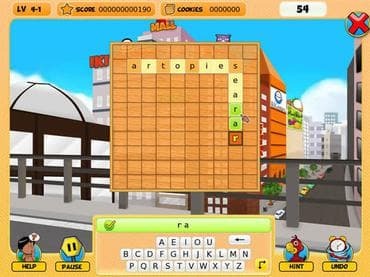 You are trying to connect the mystic letters by matching english words on a board. More than 100 levels spread across five different islands. Each islands brings something new to the basic gameplay. Kids and the whole family can learn new words by playing Nagiq. Download this original word puzzle game today for guaranteed fun. If you have questions about NagiQ game, please contact us using this form.